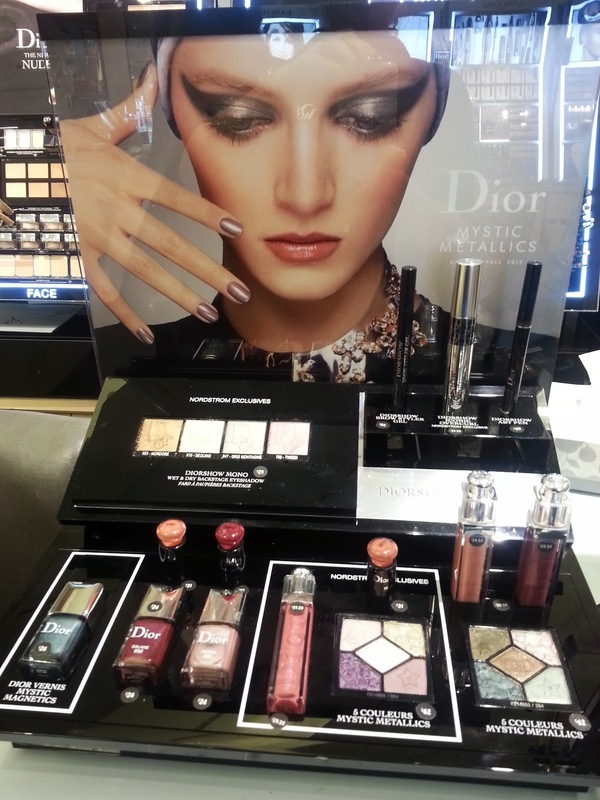 I am totally in love with Dior's Fall 2013 cosmetic line: Mystic Metallics. The colors are beautiful across the board! 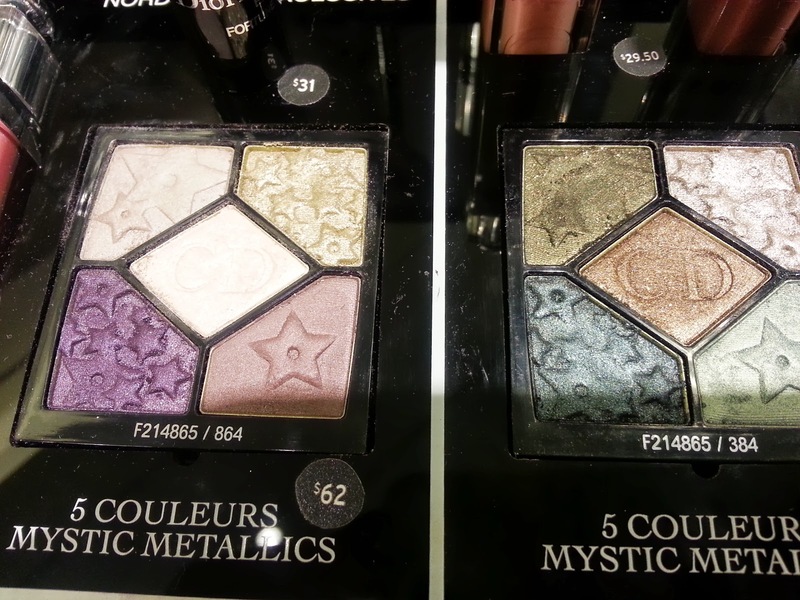 From the shadow palettes to the individual shadows to the nail polishes! There are supposed to be cream long wear eyeshadows to go along with it but they have not shown up in stores yet around me. I can't wait to check them out when they are in stock. 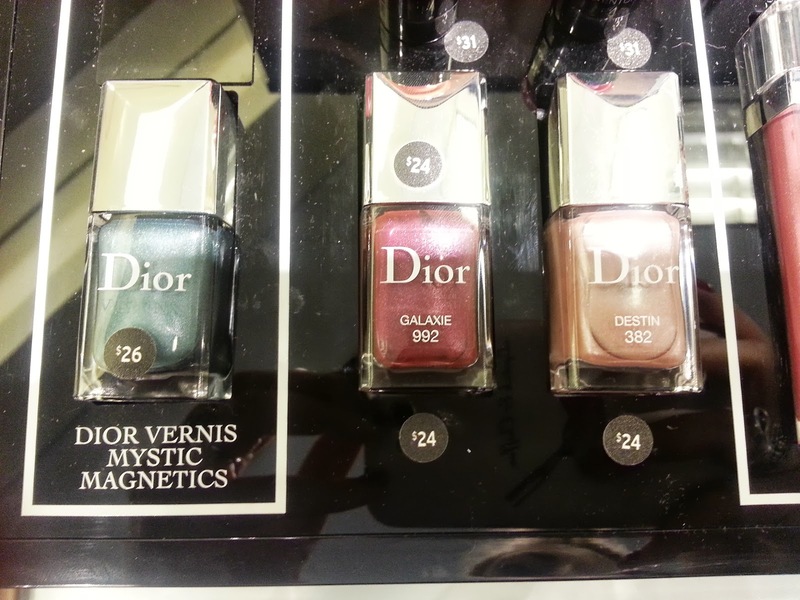 The two things I had to get after first seeing this collection were two of the polishes: Galaxie & Destin. Galaxie is a gorgeous burgundy red and Destin is a lilac gray (wearing this one now). And I put this color on last Friday and it still looks great! I do have a few chips on some nails but nothing major. I used my Seche Vite top and base coat and they have worked beautifully with keeping my color on my nails. Please go check it out and I am sure you will find some new favorites to add to your makeup wardrobe! 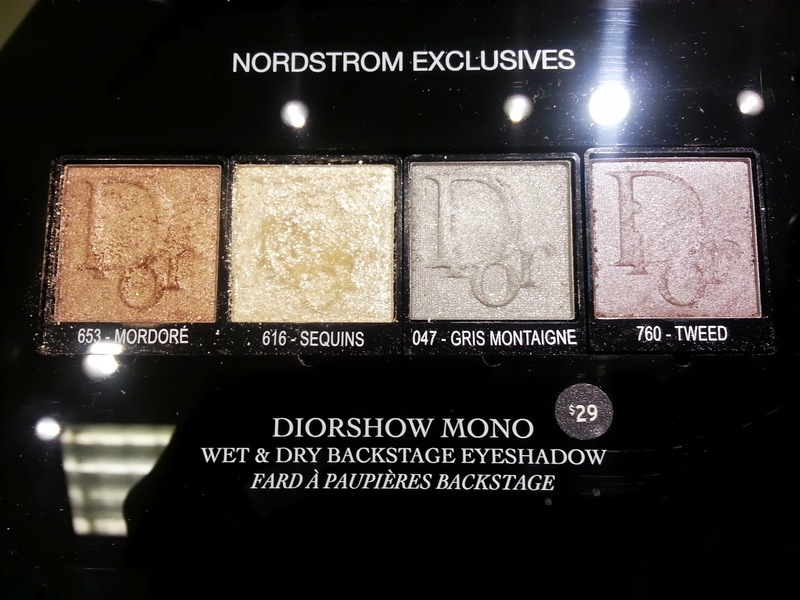 Also don't forget to stop by Nordstrom to shop their Anniversary Exclusive collections!